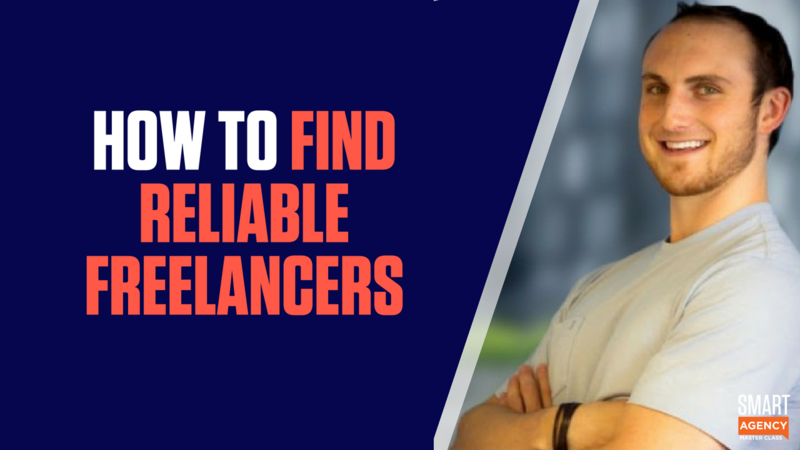 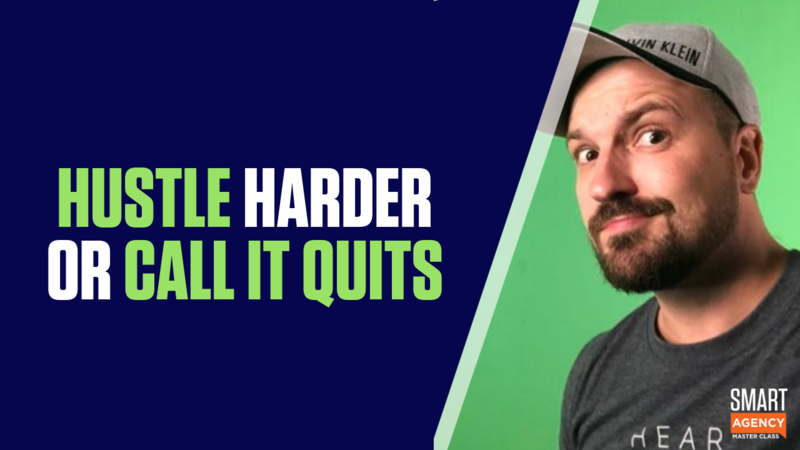 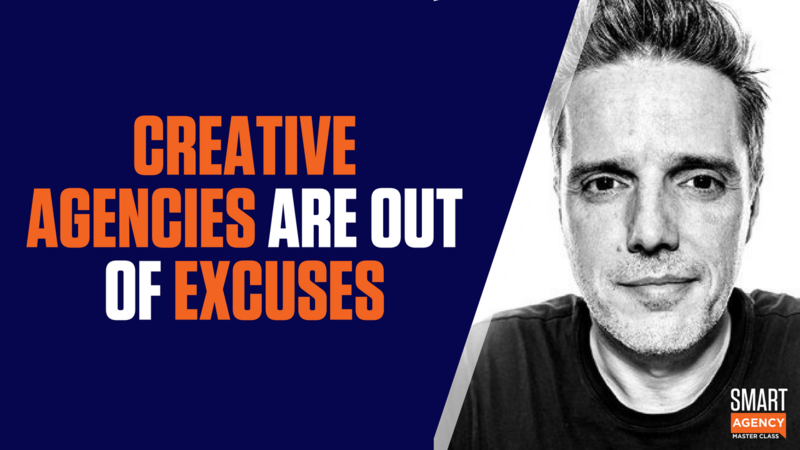 Should You Hustle Harder or Call It Quits on Your Agency? 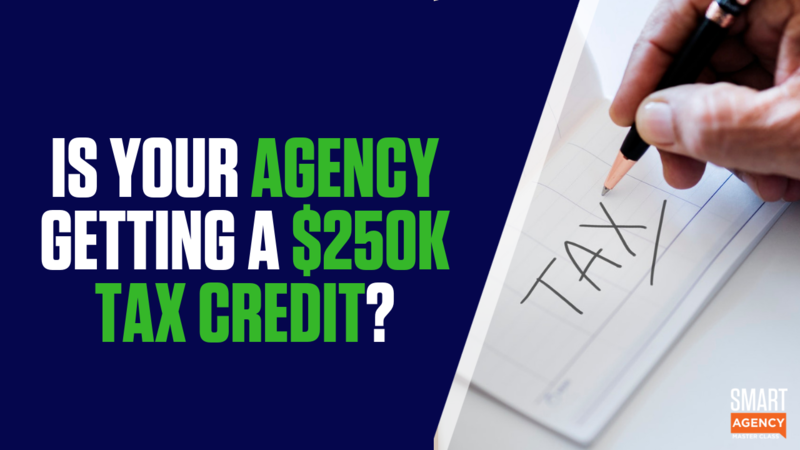 Is Your Marketing Agency Getting This $250K Tax Credit? 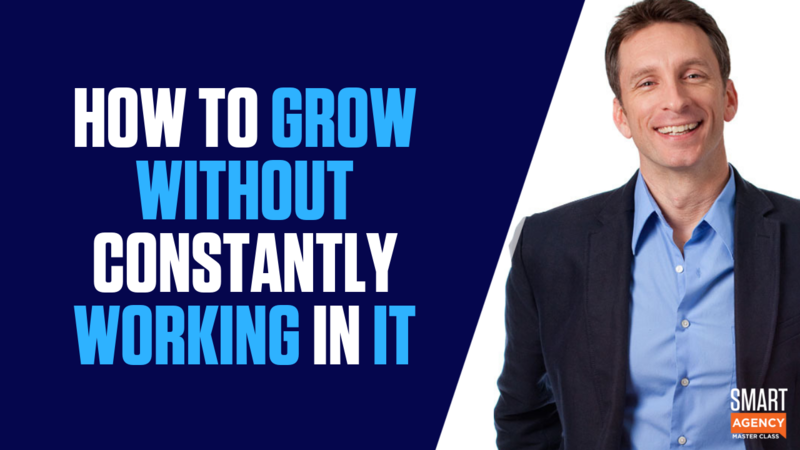 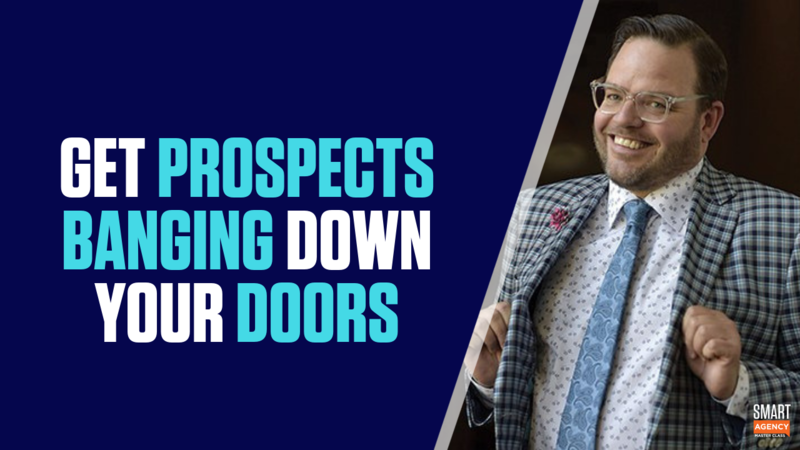 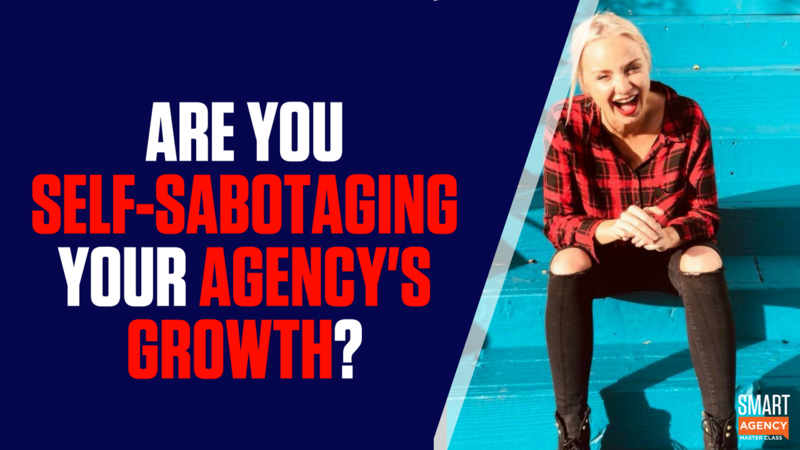 Are You Self-Sabotaging Your Agency’s Sales & Growth? 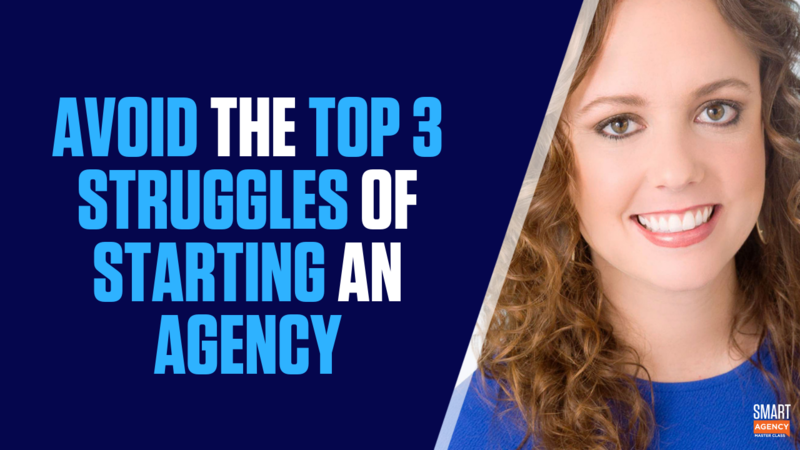 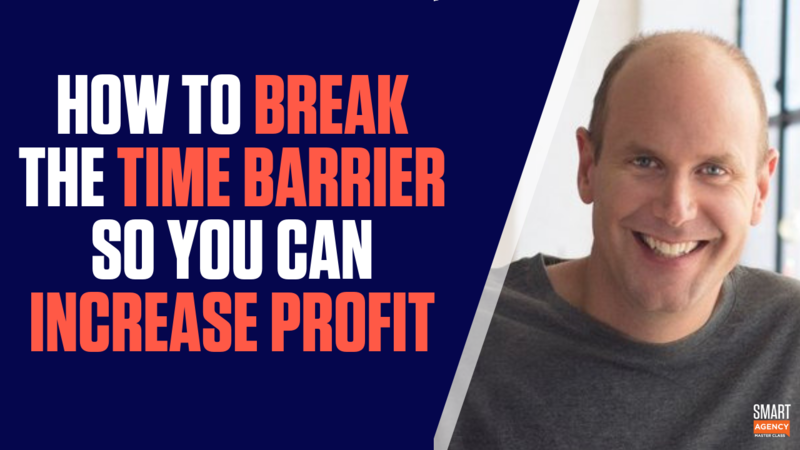 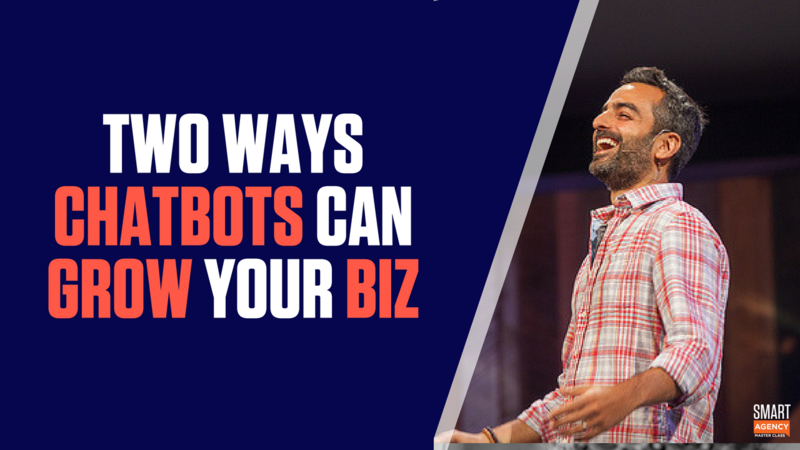 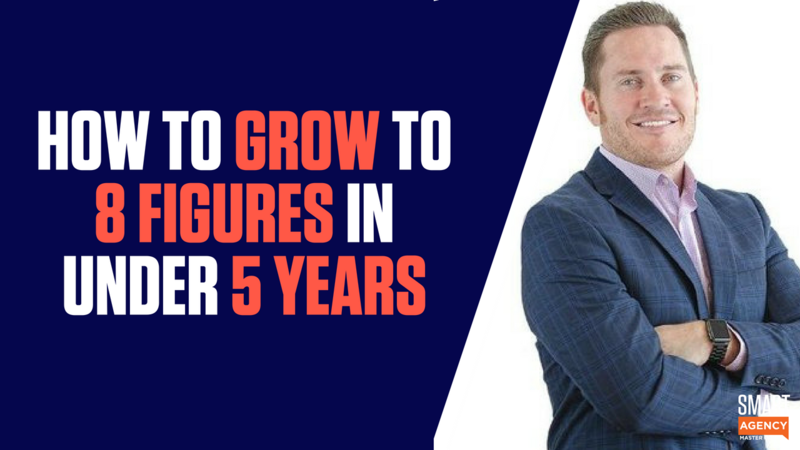 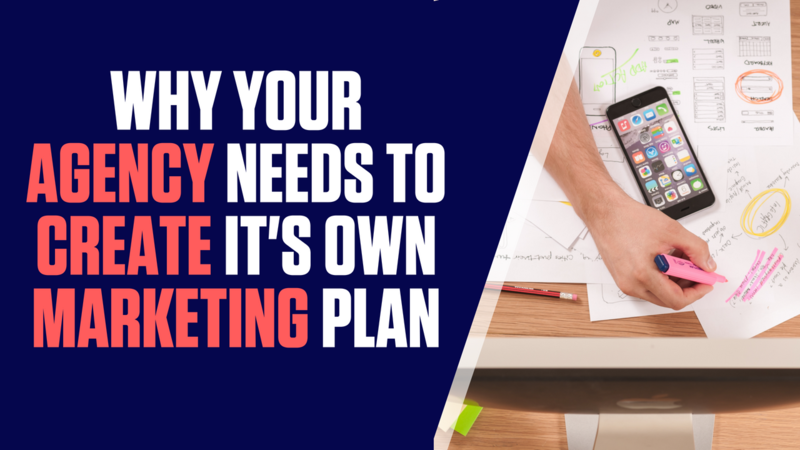 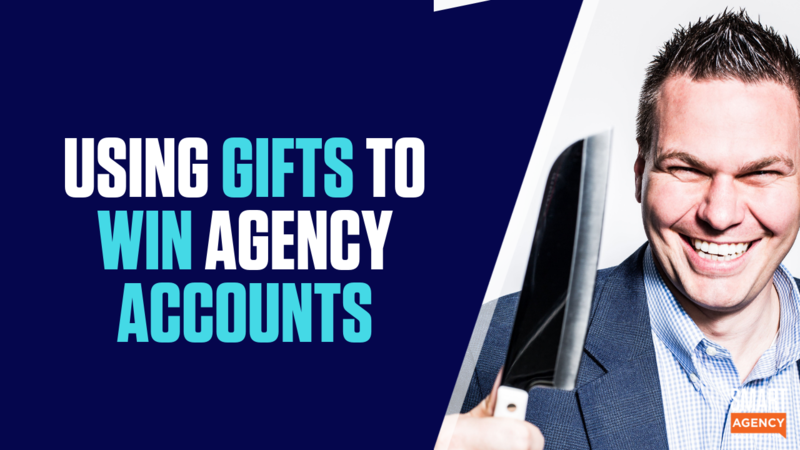 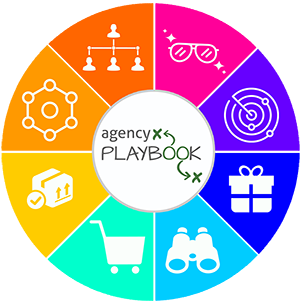 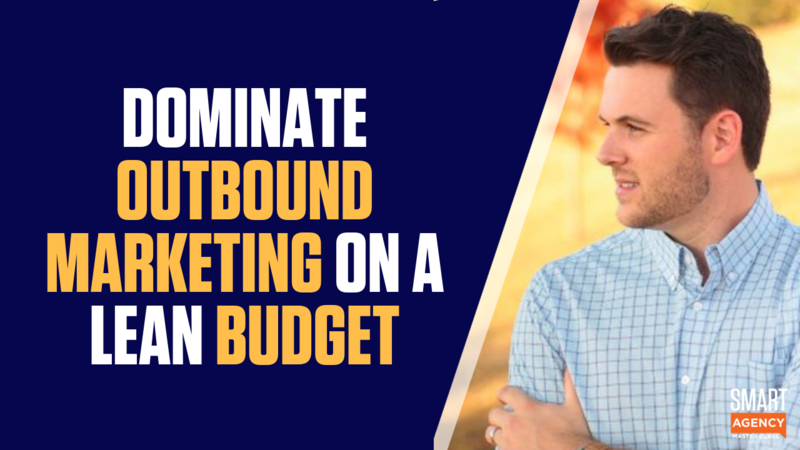 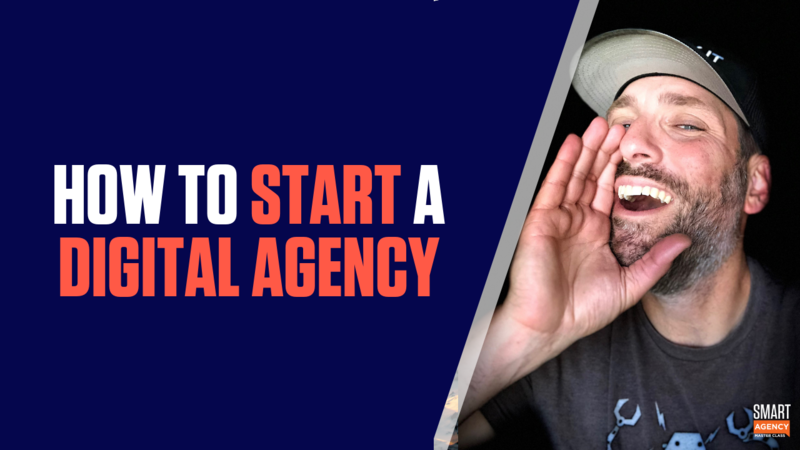 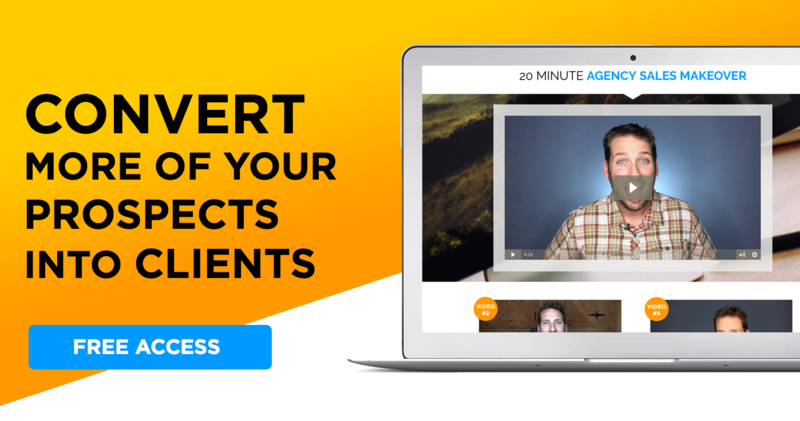 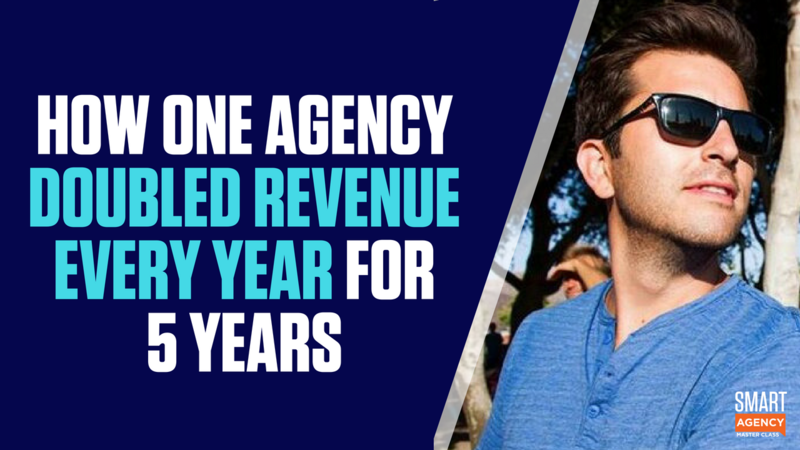 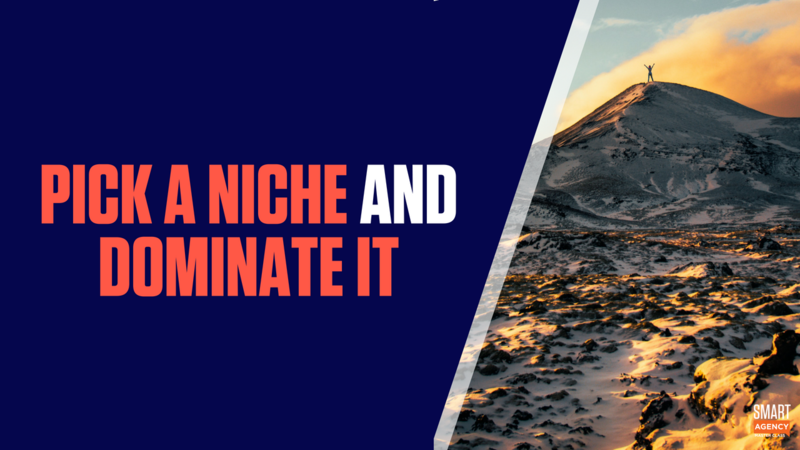 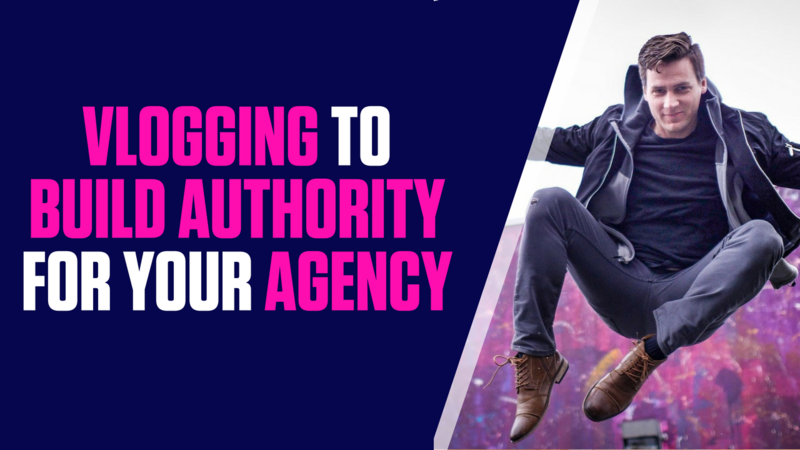 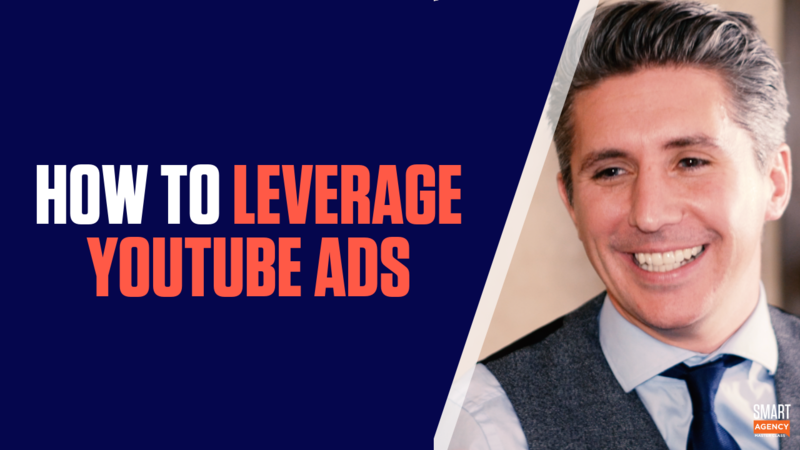 How Do You Build a Marketing Agency to $1 Million Level and Beyond?